The news has been pouring in thick and fast from across the tech world this week - but if you're worried that you might have missed something, don't panic. 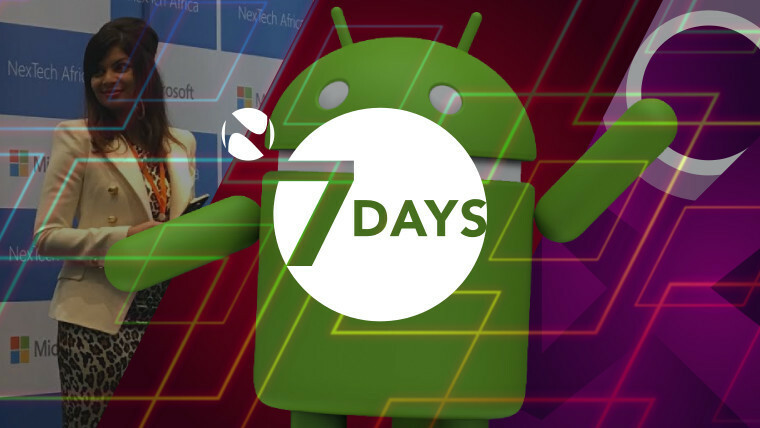 7 Days is here once more to walk you through the week's top tech news, and make sure you're up to speed on what's been happening. Our journey begins this week in the United States, where Microsoft, Apple, Google, Facebook, Snapchat, Twitter and over 90 other tech companies united in opposition against President Donald Trump's efforts to ban travel to the country from seven Muslim-majority nations. 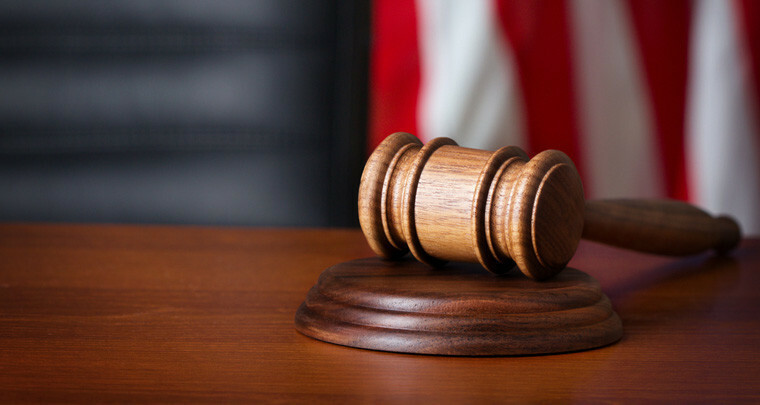 Vizio agreed to pay a $2.2 million settlement in the US, after the FTC and the New Jersey Attorney General alleged that the company had collected a "mountain of data" on viewers' activities, and sold it to third parties. 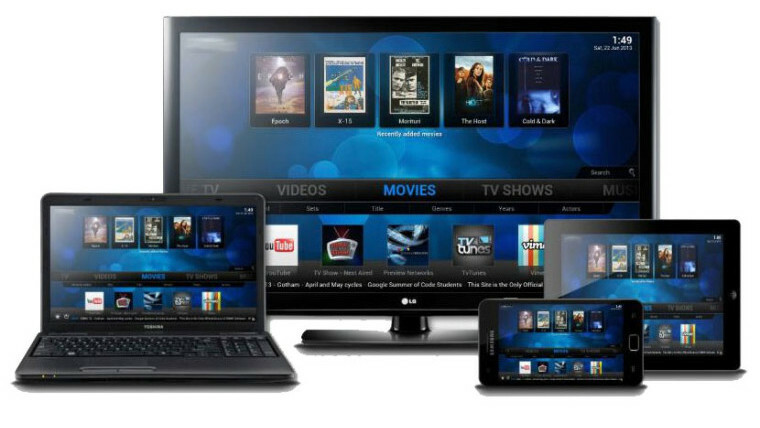 The FTC said that "consumers didn't know that while they were watching their TVs, Vizio was watching them". 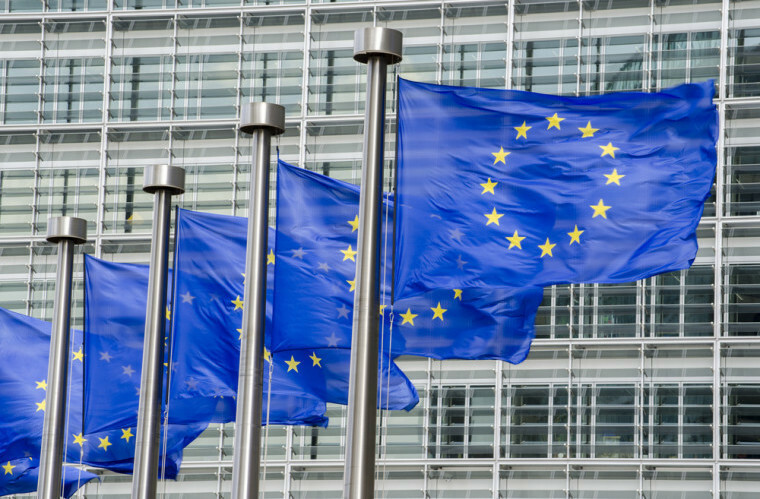 Across the Atlantic, the European Commission proposed new rules to remove geo-restrictions on digital subscriptions - such as those for Netflix and Spotify - for citizens across the European Union. 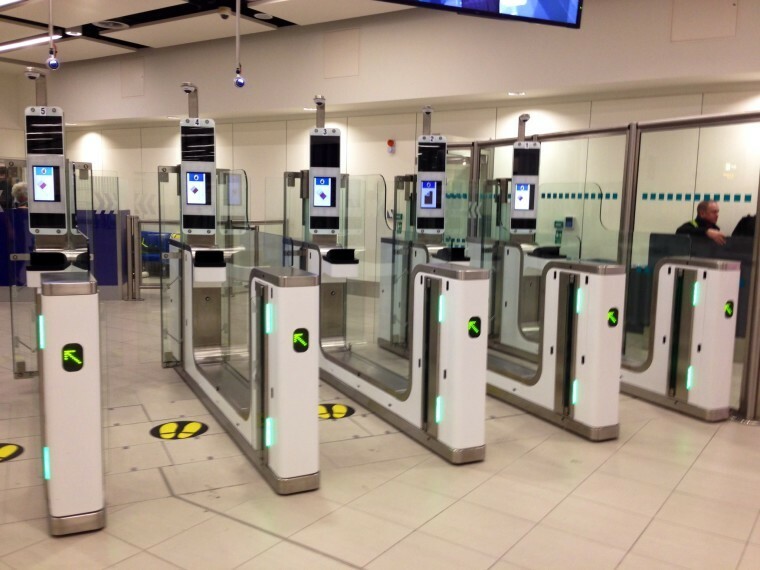 Over in the UK, the Rail Delivery Group is considering introducing biometric authentication to allow passengers on the country's national rail network to pay for their travel, in an effort to expand capacity and "harness digital technology". 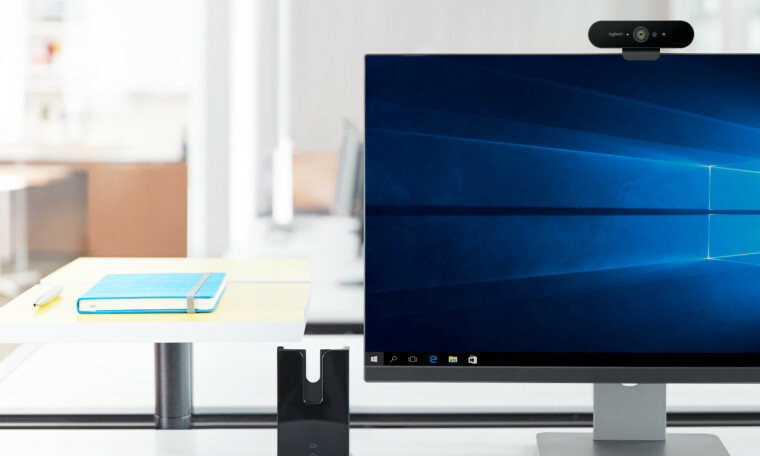 Logitech's new BRIO webcam includes support for Microsoft's Windows Hello biometric authentication platform, with built-in facial recognition features. 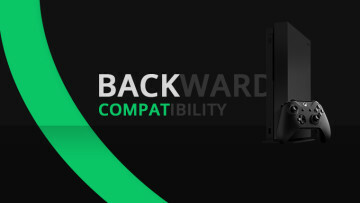 The $199 peripheral also includes support for HDR and 4K resolution. Meanwhile, a new 'Samsung Hello' trademark appears to be connected to the company's oddly-named 'Bixby' digital assistant, which is expected to debut on its new Galaxy S8 flagship. The S8 is rumored to have a dedicated Bixby button, and the logo for the assistant was apparently revealed in a separate trademark filing. 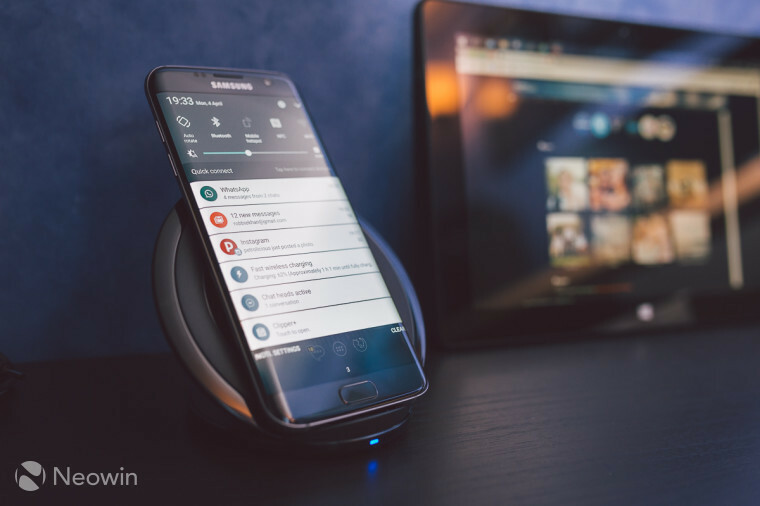 A new update rolled out to Galaxy S7 and S7 edge handsets running Android 7.0 Nougat, promising improvements to the overall user experience. LG teased its new G6 flagship again this week, ahead of its anticipated launch at Mobile World Congress (MWC) later this month. 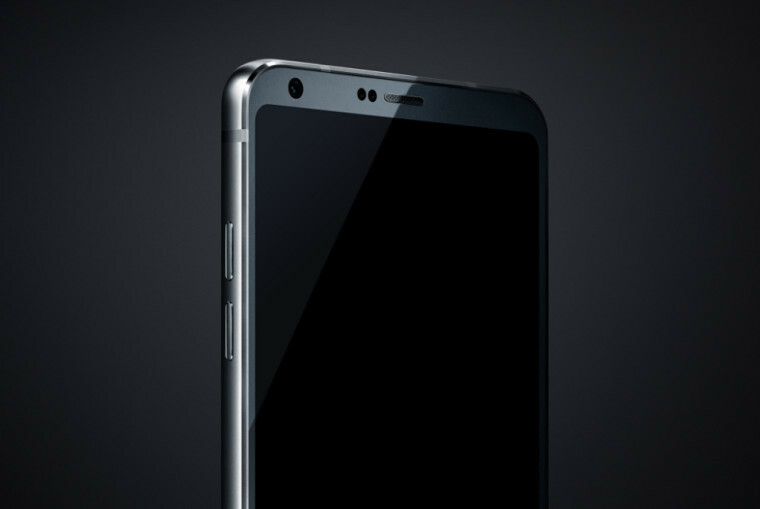 Featuring a 'Full Vision' display with ultra-thin bezels, the G6 is expected to go on sale in the United States on April 7. 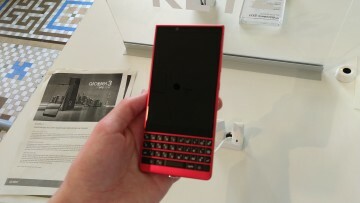 TCL will officially launch its new premium BlackBerry-branded Android phone just ahead of MWC on February 25. The new handset, codenamed 'Mercury', has a fixed QWERTY keyboard and is believed to have a Snapdragon 6xx processor, 3GB RAM, 32GB storage and an 18MP camera. 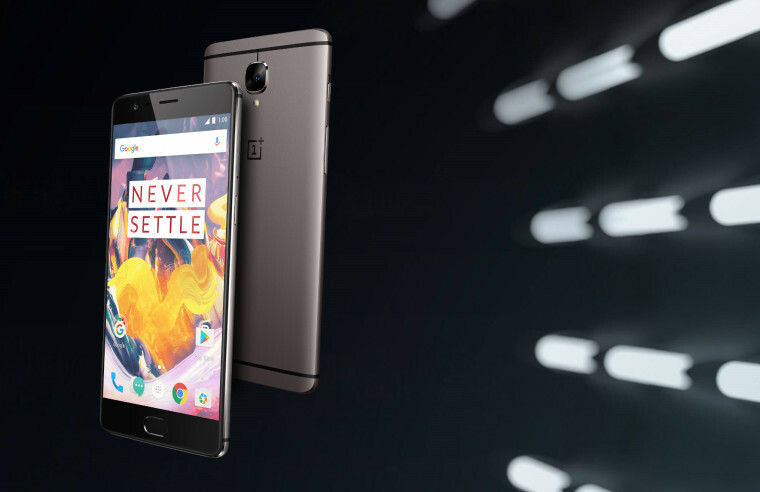 OnePlus opened orders for a new addition to its 3T flagship range, offering 128GB of storage for $479 - that's just $40 more than the 64GB model. Google updated its Maps app for Android, adding more useful information at a glance. The update brings real-time traffic updates, improved public transit schedules, and more. 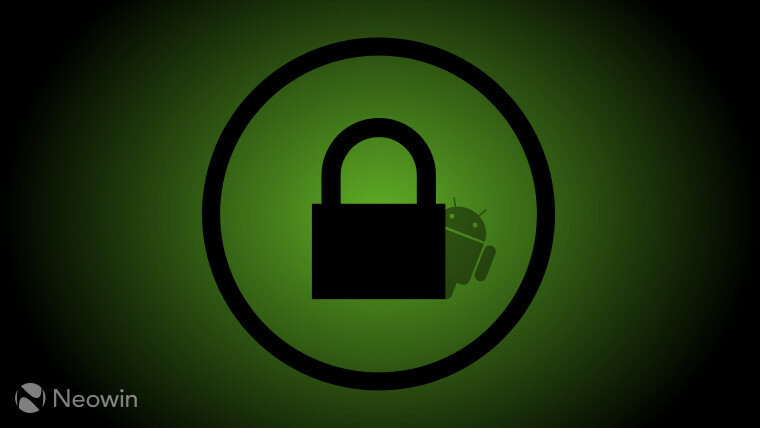 Google made its February security patches for Android generally available for supported devices, including some important fixes. Among the devices to get those patches will be Samsung's Galaxy S4 and Galaxy Tab S3 on T-Mobile. Months later than originally planned, Google formally launched Android Wear 2.0 this week, bringing a wide range of improvements over the previous version. All the existing devices that will get Android Wear 2.0 as an update are listed here. LG's new Watch Style and Watch Sport are the official launch devices for Android Wear 2.0; the Sport is the 'premium' model priced at $349, featuring 4G LTE and NFC support, GPS, and a heart rate sensor, as well as IP68 dust- and water-resistance. US carrier Verizon also debuted its own Android Wear 2.0 device, the Wear24. 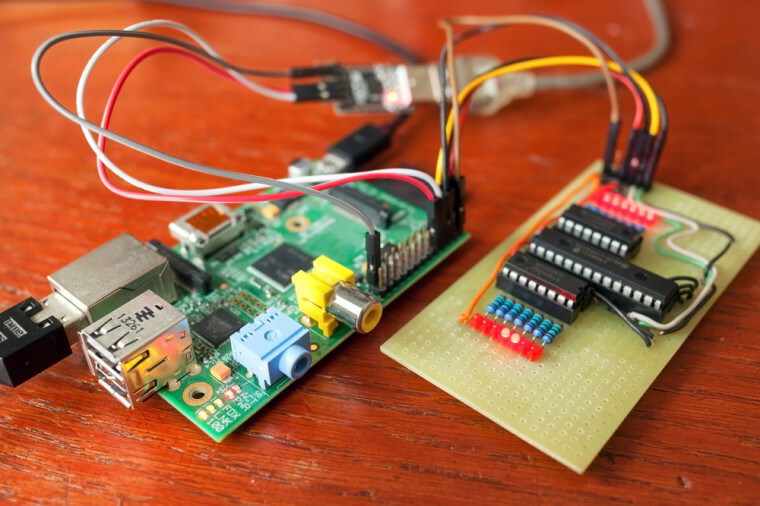 Google released its second Android Things Developer Preview on Thursday, bringing new features to its IoT platform. The pace of Nougat's progress became clear on Wednesday. 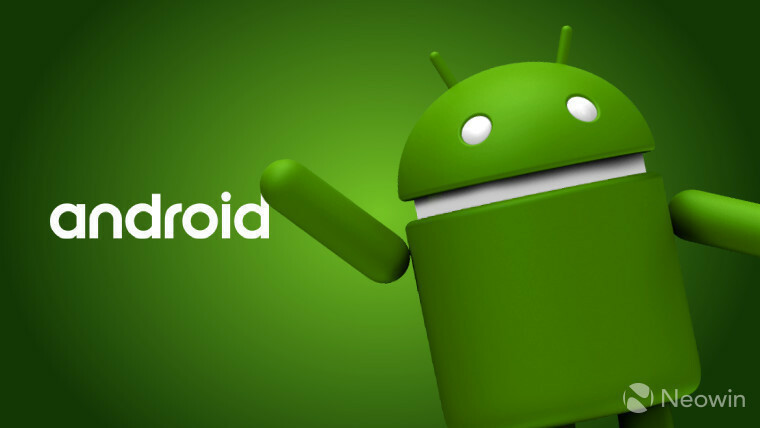 Google's latest official figures revealed that almost six months after Nougat's release, Android 7.x is now installed on just 1.2% of active Android devices. The latest data from independent market analysts Kantar Worldpanel ComTech showed big smartphone sales market share gains for iOS in some key markets, while Android solidified its commanding lead in several countries. Unsurprisingly, Windows phone share continued to drop across the board. Strategy Analytics' latest report on the state of the global tablet market showed gains for Windows, as Android and Apple sales declined. 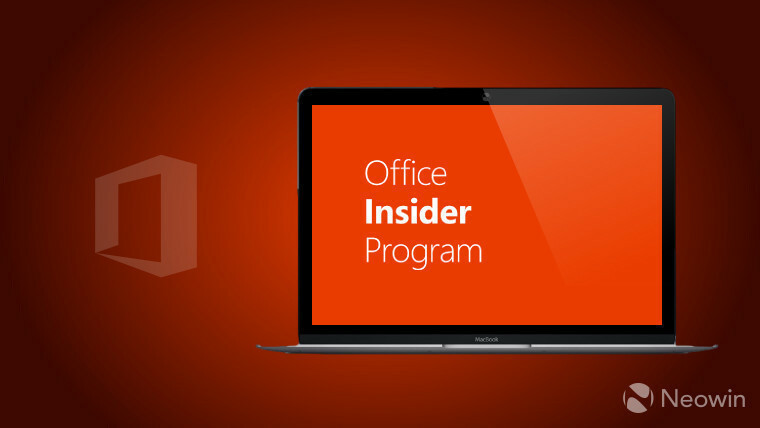 Microsoft brought new features to Office for Android with its latest Insider Preview build on Thursday, and its new preview for Mac introduced support for the Touch Bar on Apple's latest MacBook Pro devices. The company also published a new Office 365 Roadmap site, detailing features currently in development, those now rolling out, and some that have been cancelled. 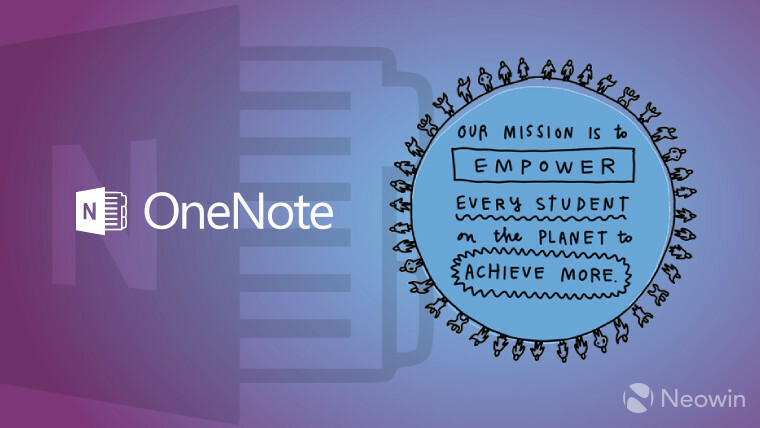 A small-scale trial in the UK found that using OneNote's Learning Tools had a positive effect on the learning experience for students with dyslexia. Microsoft is hoping to expand the trial further to help it improve its support for those with learning differences. Earlier in the week, Microsoft released a new OneNote for Windows 10 preview for Fast ring users, bringing new features such as password protection, table tools and more. A new preview also made its way to the Slow ring with new features - but it does include a significant known issue. Have you ever promised to do something in an email and then completely forgotten about it? Microsoft's Cortana digital assistant can now proactively remind you about those commitments, without you even having to ask for a reminder. Microsoft also opened registrations for its new Cortana Skills Kit Preview, which will allow developers to greatly expand the capabilities of the assistant by integrating their services with it. 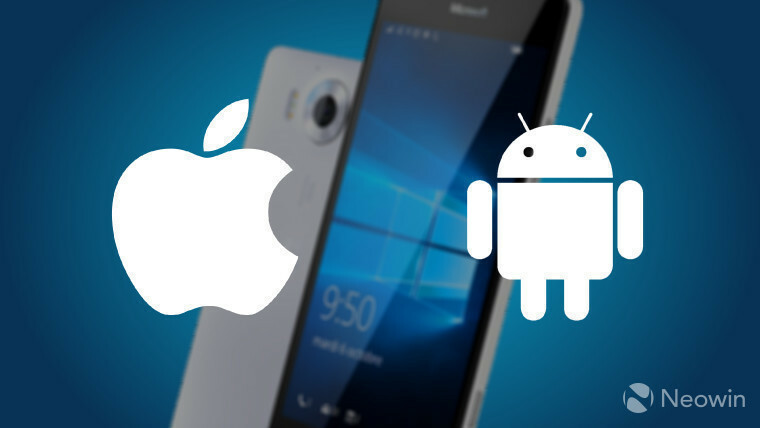 Microsoft released its new 'Project Rome' SDK for Android on Thursday, helping developers to bridge the gap in the user experience between Windows and Android devices. 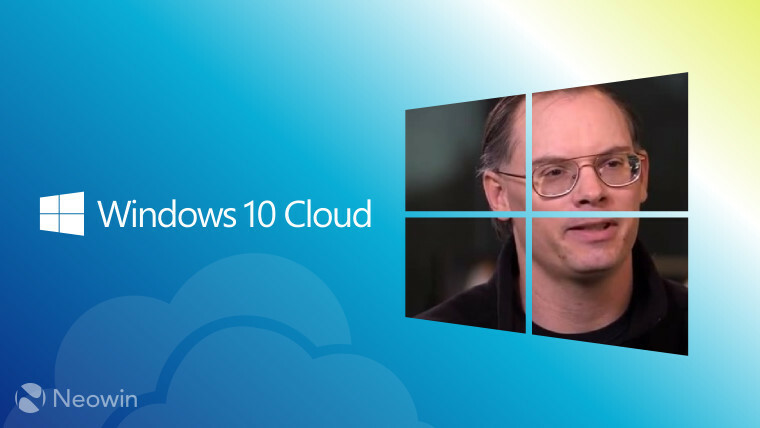 Microsoft hasn't yet announced details of its new Windows 10 Cloud version, but details continue to emerge about it. It appears that, as rumored, there will indeed be an upgrade path from Cloud to Windows 10 Pro - and while Cloud is expected to be limited to running only Windows Store apps, someone has already managed to get Google Chrome running on it. 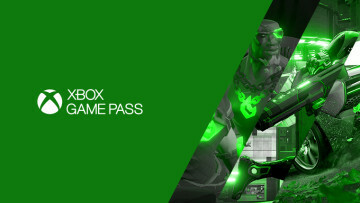 After referring to the new Cloud SKU as 'Windows 10 Crush Steam Edition' last week, Epic Games co-founder and conspiracy-peddling sensationalist Tim Sweeney renewed his attack on Microsoft this week, bizarrely referring to it as "ransomware". 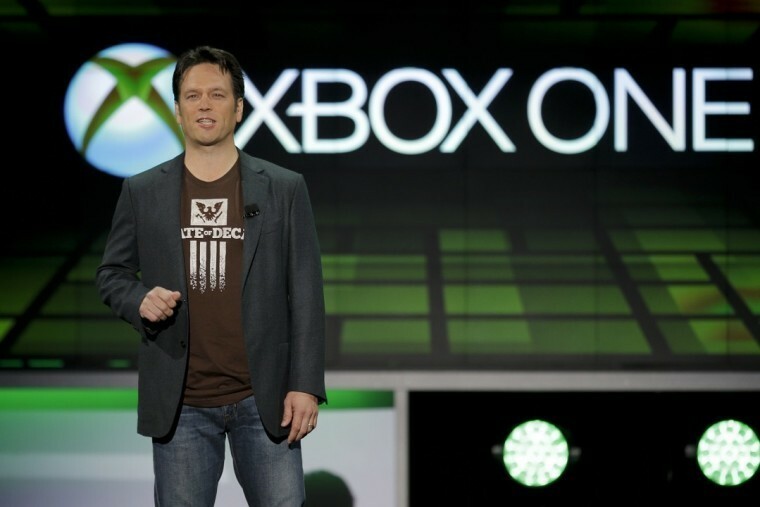 Despite his obvious ignorance of what that term actually means, Sweeney went on to call Microsoft's plans "disgusting and ILLEGAL!" 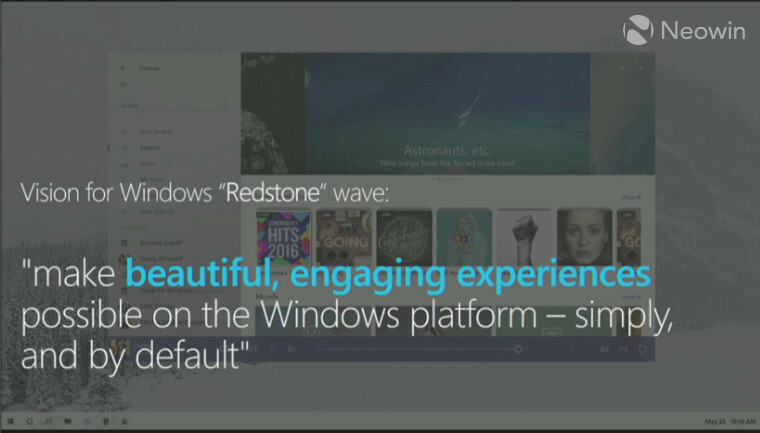 On Wednesday, Microsoft hosted its Windows Developer Day event, at which it provided a tantalizing glimpse of the new user interface changes being lined up for its Windows 10 Redstone 3 update later this year. Details of the UX improvements first emerged last year, and are being developed under the codename 'Project Neon'. 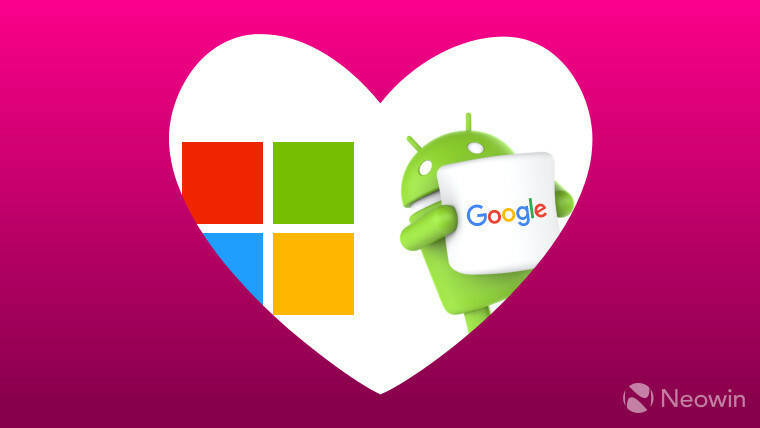 Microsoft will bring the love to its developer community by opening registrations for its Build 2017 developer conference in Seattle on Valentine's Day (Tuesday, February 14), with tickets priced at $2,195. Many are hoping that the company will share some official details on Redstone 3 at that event. 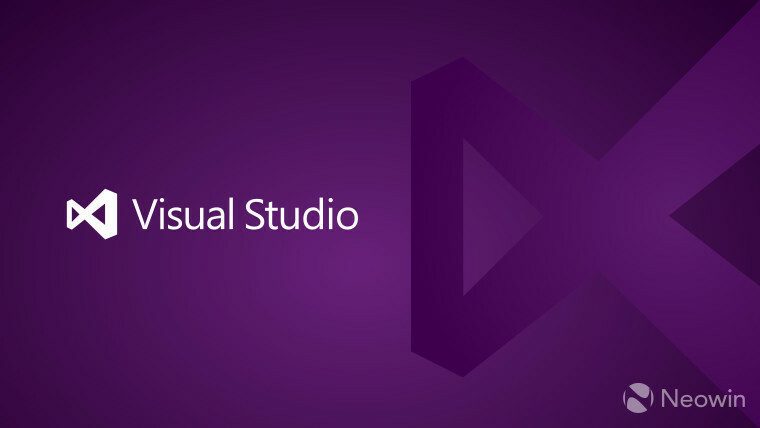 Microsoft celebrated 20 years of its Visual Studio software development suite this week, and revealed that Visual Studio 2017 will officially launch on March 7. 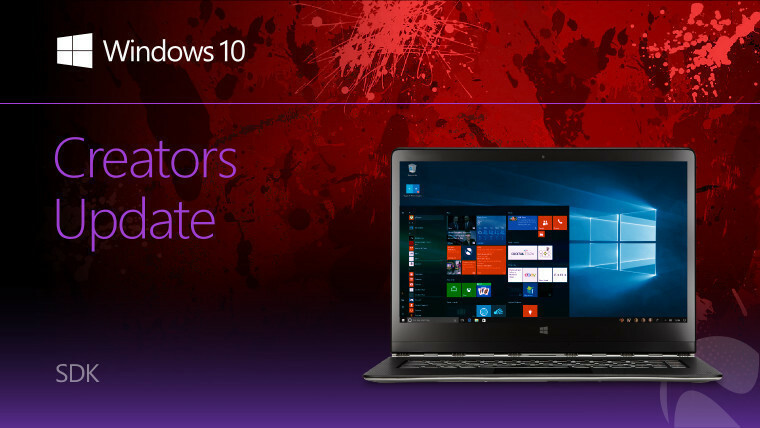 It also confirmed that the latest Windows 10 Creators Update SDK is now 'feature-complete'. Some publications erroneously reported this as Windows 10 itself being feature-complete, which isn't quite the same thing. 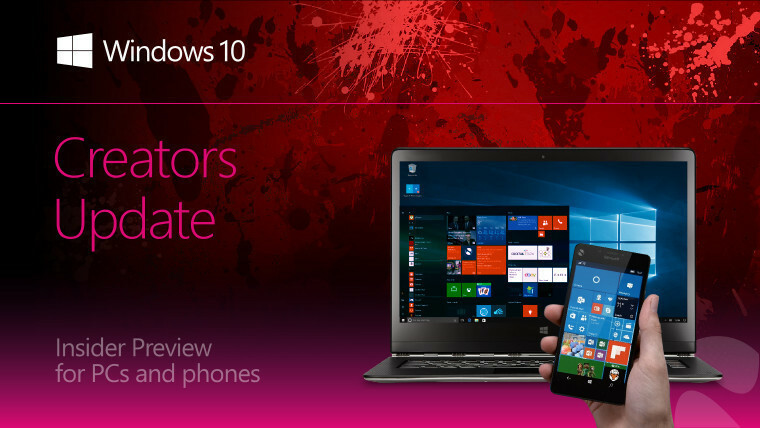 Indeed, just a few hours after those 'feature-complete' reports were published on Wednesday, Microsoft released Windows 10 Insider Preview build 15031, delivering more new features to PCs in the Fast ring. 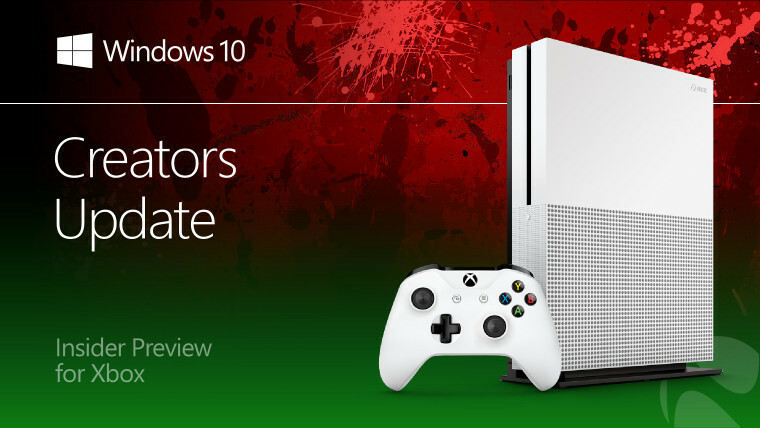 As always, the new build brings various fixes and known issues - but some users have had problems installing it. On Thursday, Microsoft released Fast ring preview build 15031 for Windows 10 Mobile devices too, although it was missing some of the big features that users have been eagerly anticipating. 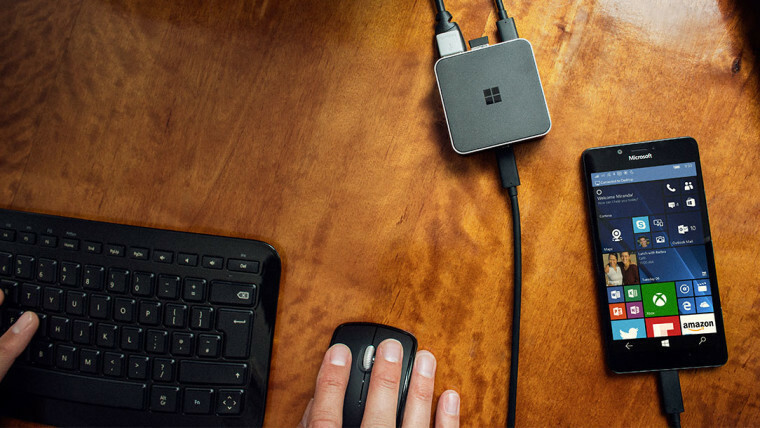 Windows Insider Program chief Dona Sarkar told Neowin that features like Night Light, and the promised improvements to Continuum, haven't been dropped, and will come to Windows 10 Mobile devices "at the right time". 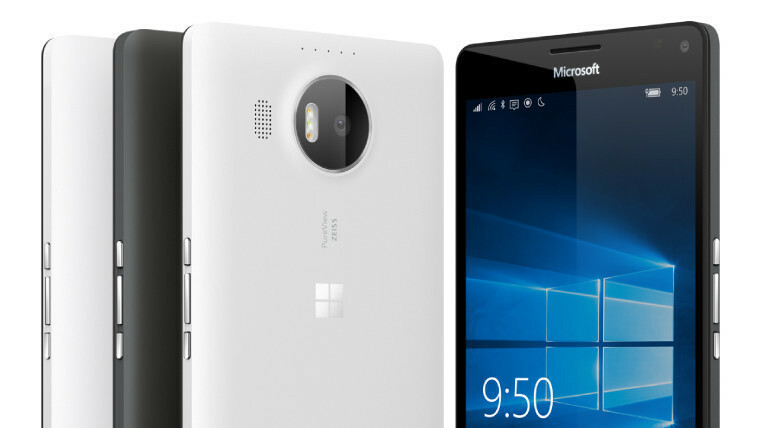 Over two months after running out of Lumia 950 XL stock in the UK, the Microsoft Store finally deleted its listing for the company's flagship phone, which has now reached the end of its retail life. 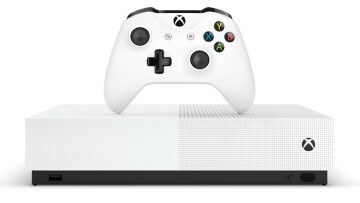 If you're still thinking of buying one, limited inventory remains available at some other retailers; in fact, one store is offering the 950 XL for just £269.99. HP is now selling its new 13.3-inch Spectre x360 models with a bundled pen and optional 4K resolution. 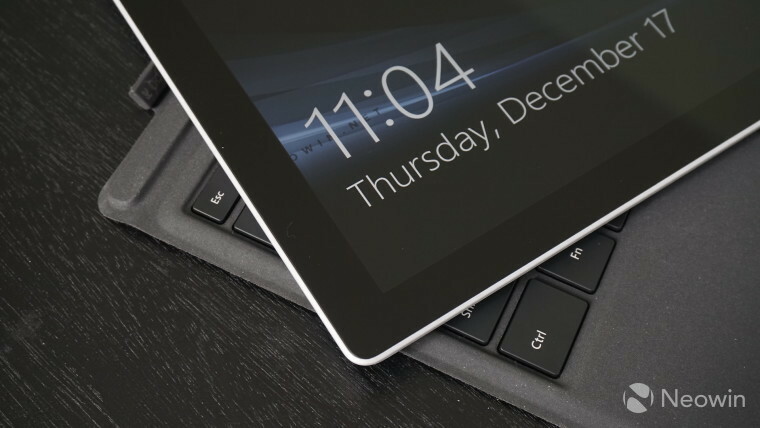 It looks like a new version of Samsung's Galaxy TabPro S, the Korean firm's rival to Microsoft's Surface Pro 4, will arrive in the next few weeks. 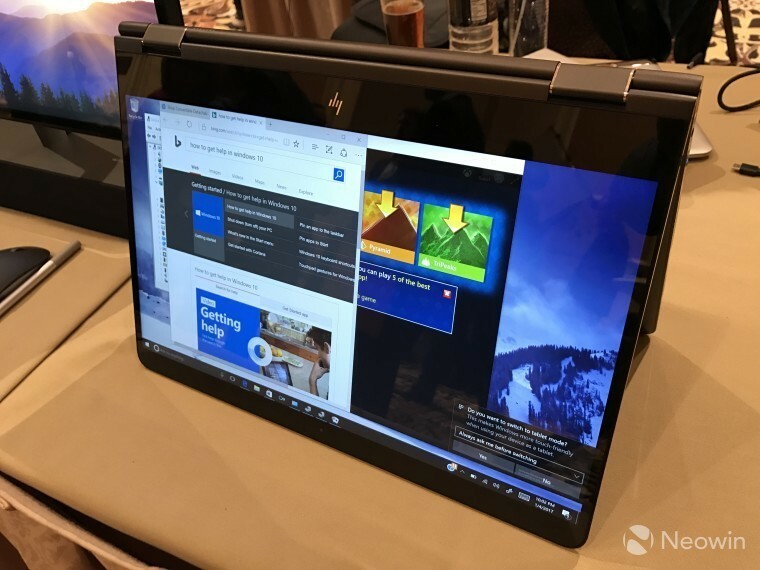 Full specs of the Galaxy TabPro S2 were revealed in a regulatory filing earlier this week. Microsoft is offering up to $250 off some of its Surface Book models, and $200 off select Surface Pro 4 devices, in the US. 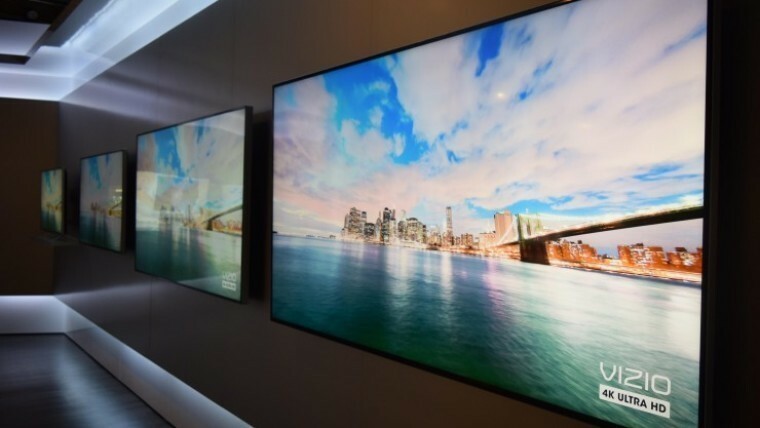 The company expanded its Surface Multi-National purchasing Program to Europe this week, and plans to bring it to the Asia-Pacific region soon too. It also launched its new Try-and-Buy program for the Surface Hub collaboration device in various markets around the world. 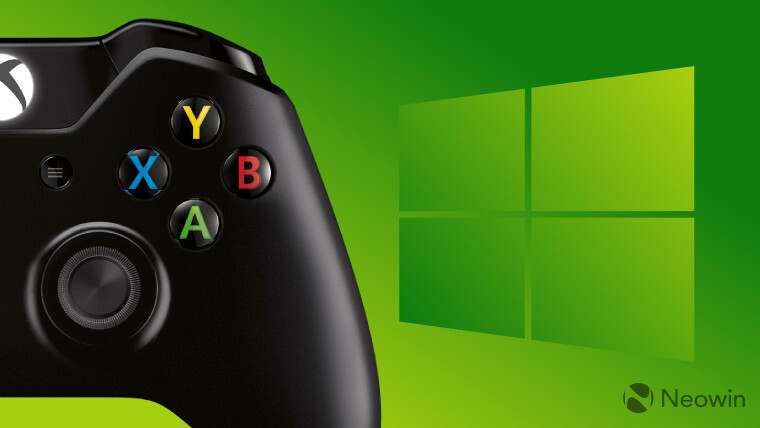 Microsoft also hinted at plans to bring Universal Windows Platform (UWP) games to the Xbox One and One S - although it seems that it will still require those games to go through the ID@Xbox approval process. The Kodi media center app is returning to Xbox as a UWP app - and given that that was the most-viewed article on Neowin this week, it seems that a lot of people are looking forward to that! 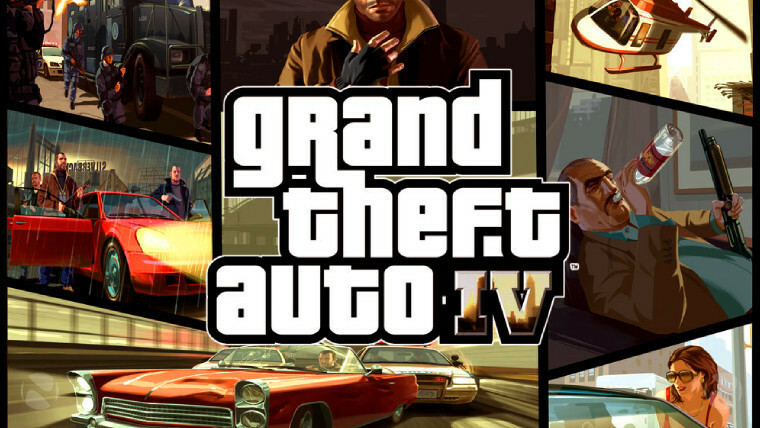 Microsoft added Grand Theft Auto IV and the Episodes from Liberty City add-on packs to the list of Xbox 360 games playable on the Xbox One this week, along with LEGO Indiana Jones. 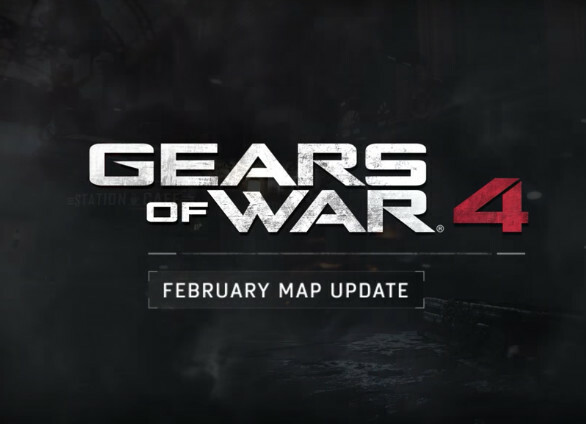 Gears of War 4 got updated with new maps and other improvements... along with a Valentine's event that kicked off on Friday. 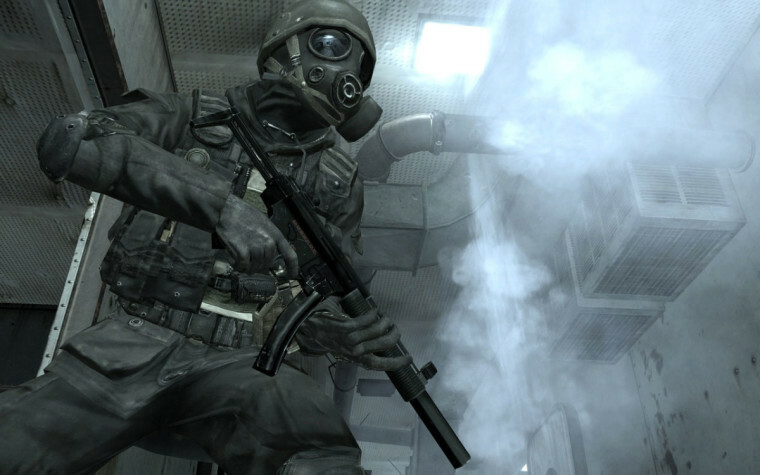 Activision said on Thursday that the next game in its hugely popular Call of Duty franchise will take the series "back to its roots". 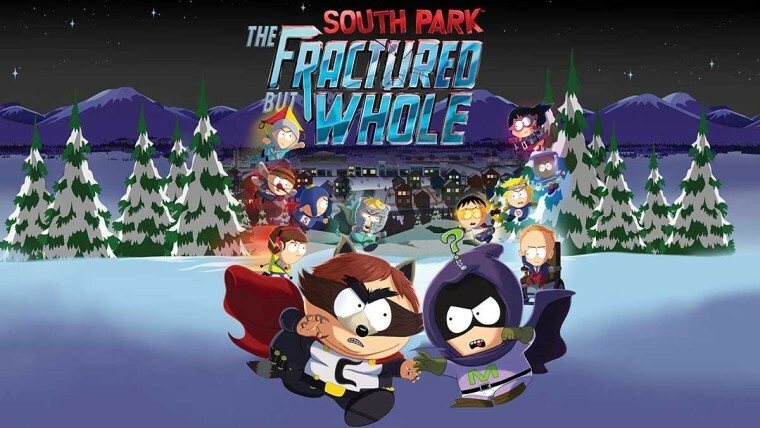 Originally due to be released on December 6, South Park: The Fractured But Whole was pushed back until "early 2017". But Ubisoft announced another delay this week, and all we now know is that it will launch sometime between April 1, 2017 and March 31, 2018. 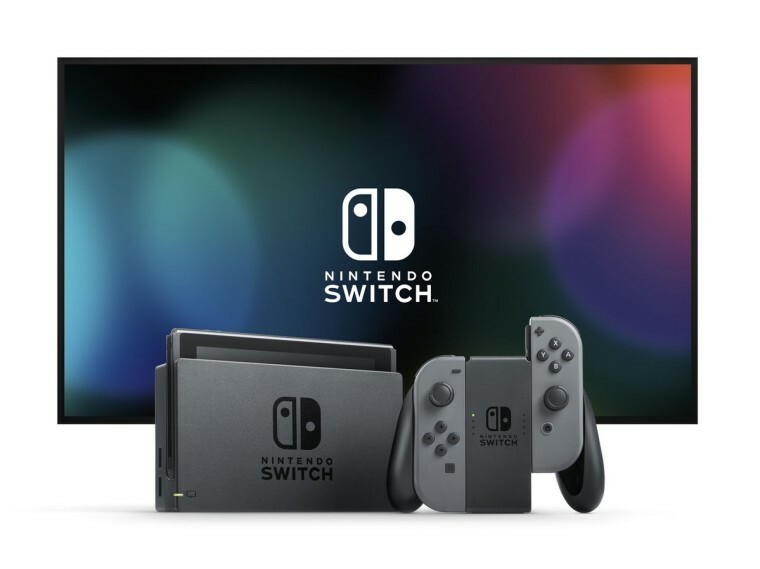 Nintendo published a new video revealing more insights into its new Switch console, ahead of its release on March 3. There's a lot of excitement surrounding the Switch launch - and one guy is especially keen to get his hands on the new portable hybrid console. 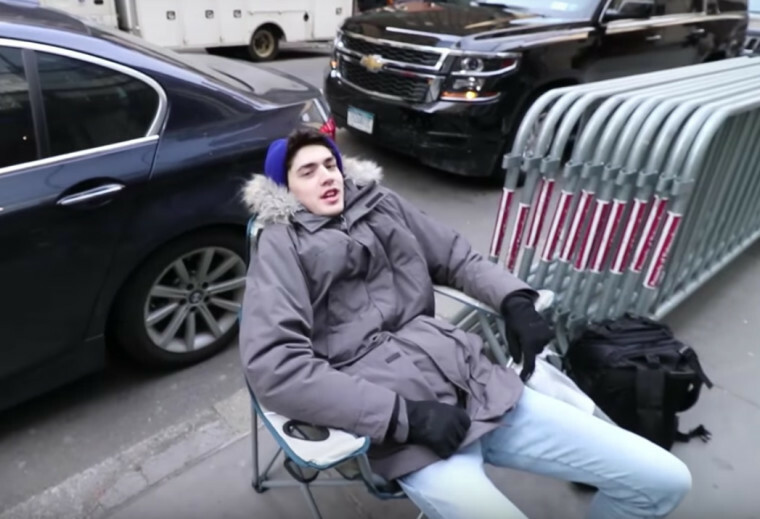 Indeed, a month before its release, he's already waiting in line outside a Nintendo Store, and will be vlogging his experiences over the next few weeks. 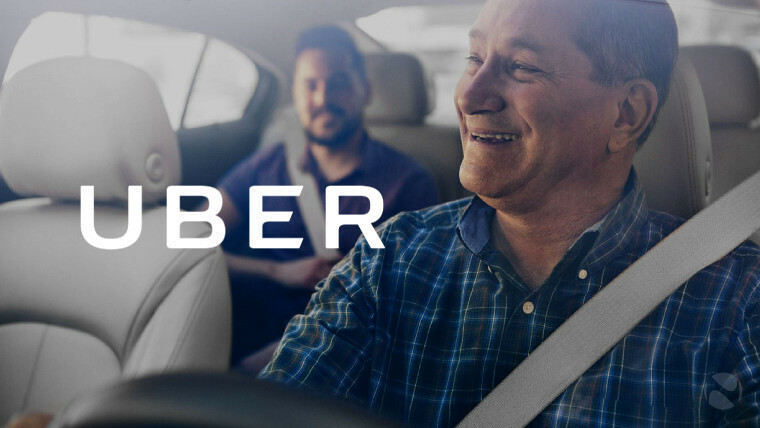 Our odyssey across the tech world this week nears its end in France, where a man is suing Uber for the equivalent of $48 million after a bug in the ride-sharing app allegedly enabled his wife to track his location, leading her to file for divorce, after accusing him of infidelity. But our final destination this week is Russia, where adult entertainment site Brazzers has been banned, with authorities accusing it of "damaging the human psyche". Given that Pornhub and other similar sites remain unblocked, one can only assume that the official Russian government position is that they're good for the soul. Before we wrap things up for another week, let me first highlight a whole bunch of other stuff around the site that I hope you’ll enjoy reading. 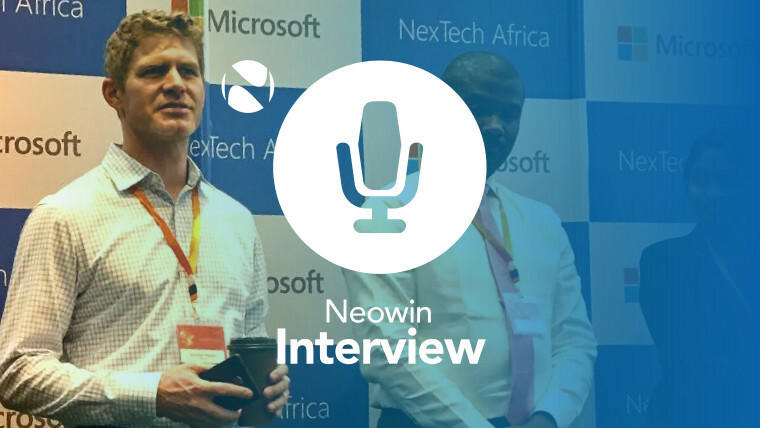 I also had the opportunity to interview Microsoft's Jeremiah Marble at the company's NexTech Africa conference last week, discussing the #Insiders4Good initiative, the broader Windows Insider Program, and how Microsoft is trying to 'listen and learn' from users across the continent. 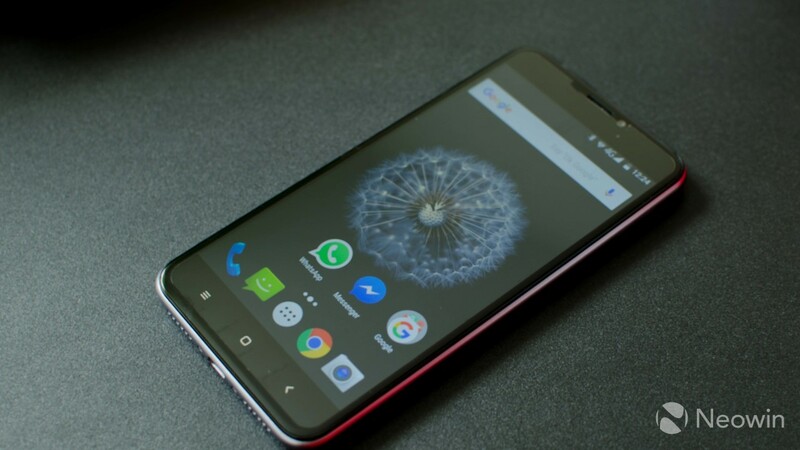 Vlad Dudau reviewed the Oukitel U20 Plus, an Android handset with a dual-lens camera for less than a hundred bucks. 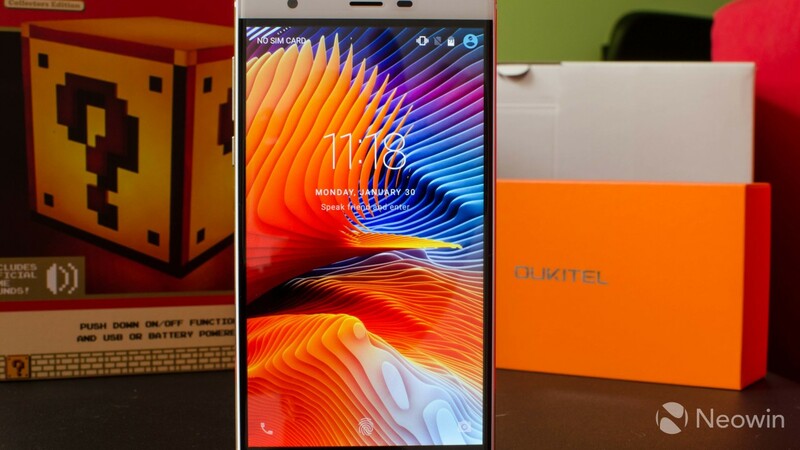 Vlad also reviewed the entry-level Oukitel U13, to see if the most low-end hardware can provide a decent smartphone experience. 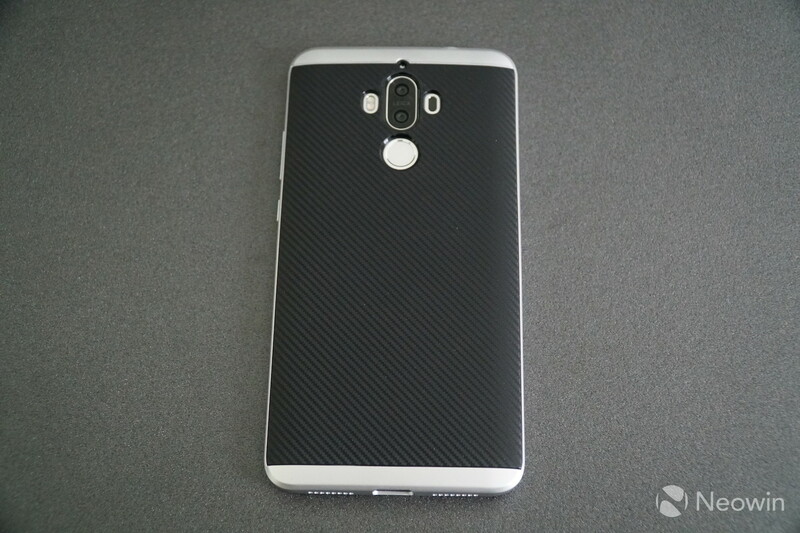 It certainly seems that there's plenty to like about the device, but it's far from perfect. 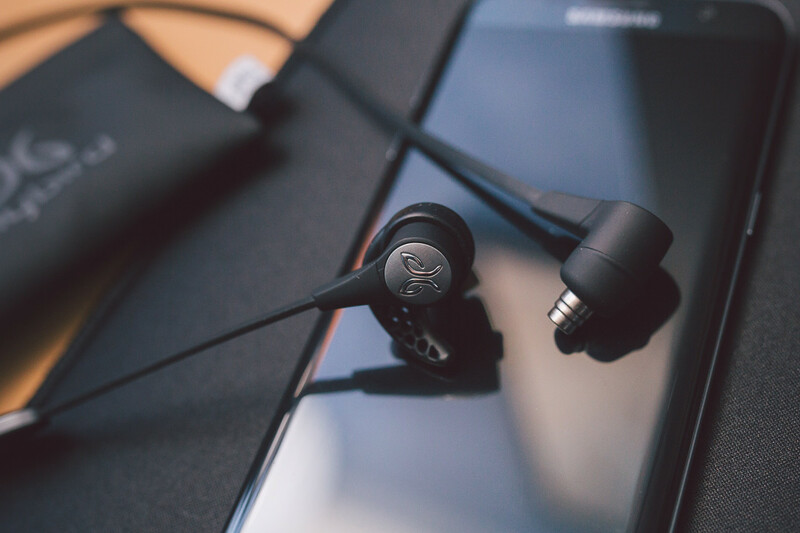 Robbie Khan reviewed the Jaybird X3 Bluetooth headphones - and given how well they scored in his review, they look like a pretty good choice. And Timi Cantisano tried out a trio of cases for Huawei's Mate 9 flagship, offering various degrees of protection for the high-end handset. 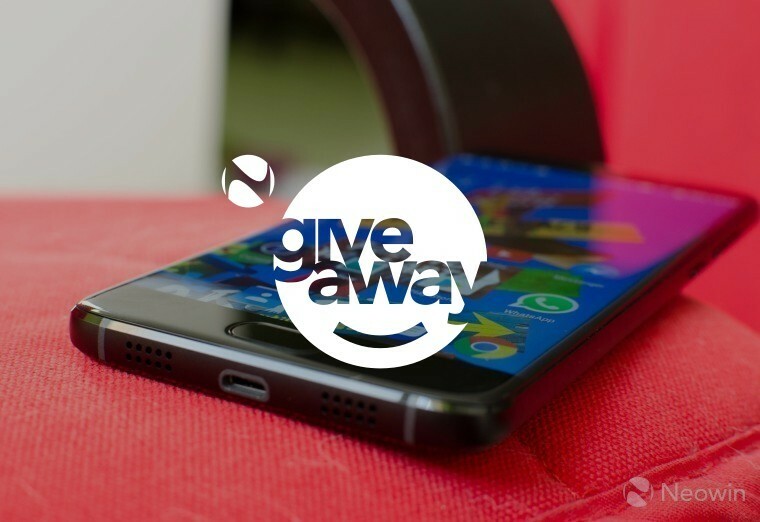 And finally, if you're in the European Union, don't miss out on our giveaway of the Elephone S7, an Android handset with a 5.5-inch Full HD display, 4GB RAM and 64GB of storage, along with a 16MP rear camera. You can enter the giveaway here... and good luck!